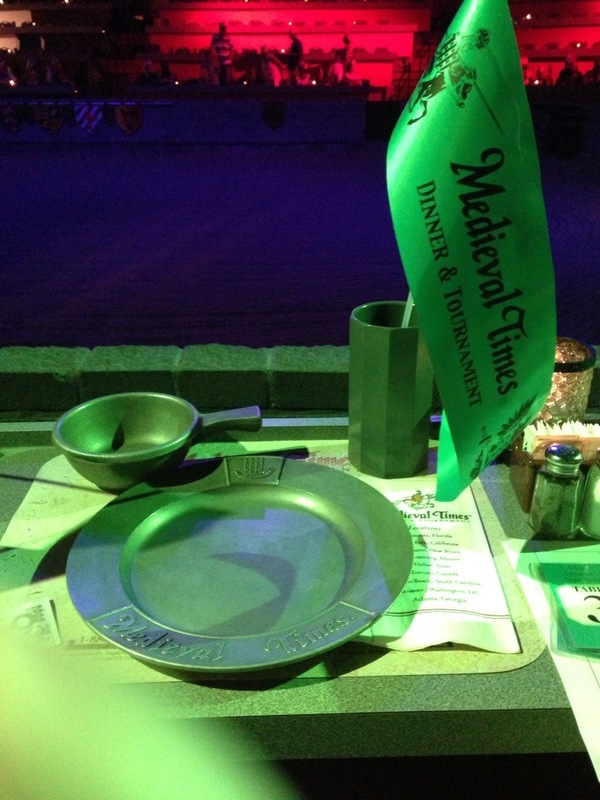 We journeyed to Medieval Times Saturday because he had never been, and we thought it would be fun! They give you a lot of neat little souvenirs to take home with you, I think we came home with a ton of medieval swag. I want something to help us remember our fun trips, as well as all the knick-knacks left over from our wedding. 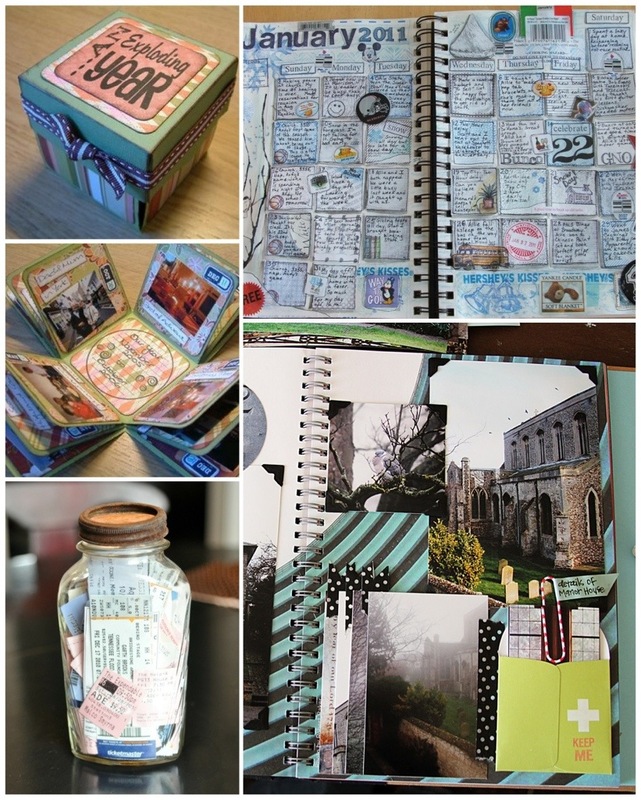 I found some great DIY projects for preserving some of those memories. My favorites are the calendar journal and the smash book. You can preserve tickets, pictures and souvenirs all in the same place.